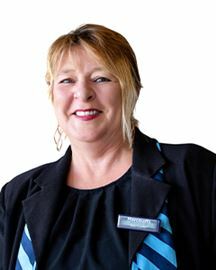 Deb has over a decade of experience in the Real Estate Industry and services South East Tasmania. Having been on all sides of a real estate transaction, Deb brings with her a unique perspective, possessing a natural empathy and understanding of what may sometimes be a stressful time in someone’s life. Deb’s aim is to make every real estate transaction a smooth and enjoyable one for all parties. Deb is blessed to have four children, four grandchildren and a great circle of friends. In the past she has also been active in the community, being a member of numerous school, social and charity clubs. If you need real estate advice from an experienced industry professional, call Deb Lawler today. 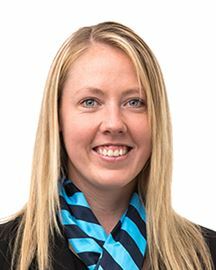 With 7 years’ experience as both a property representative and an assistant property manager, Lisa is well equipped to help you achieve your real estate goals. Having been a Midway Point resident for over 46 years, Lisa is passionate about the Sorell municipality and is widely known and respected within the community. Lisa brings with her an incredible desire for people and is committed to achieving remarkable outcomes for her clients. Qualifications and Interests: Real Estate Sales Consultant's Licence Current Memberships: Member of the Real Estate Institute of Tasmania. Michelle began her real estate career in 1995 and has experience in sales as well as property management. She is committed to quality service and communicating with her clients. Ralph has the dream job, every day he has the chance to assist someone with what can be the biggest financial commitment they can make in their life. Ralph has a passion for Real Estate and believes that a simple approach works best, be honest, offer quality service and always answer your phone. He knows it is important that all his clients and customers feel valued and listened to, resulting in clear line of communication and overall better outcomes for all involved. The constant feedback Ralph receives is that his clients appreciate his approach and feel confident with his knowledge and advice. 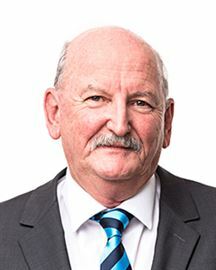 Real Estate has always played a large part in Ralphs life and with the skills acquired in New South Wales, Queensland and Northern Tasmania he is excited to have joined the Harcourts Signature family. Live in or rent out. Enjoy the Peace and Privacy! A Foot in the Door! When Only the Beach Will Do! Home amongst the Gum Trees.